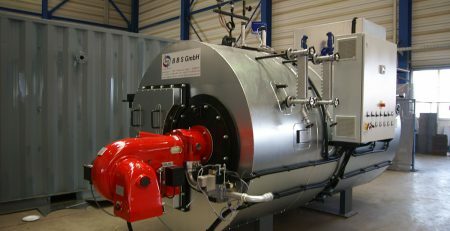 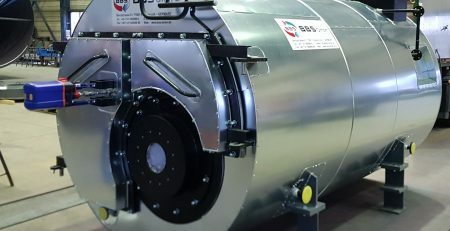 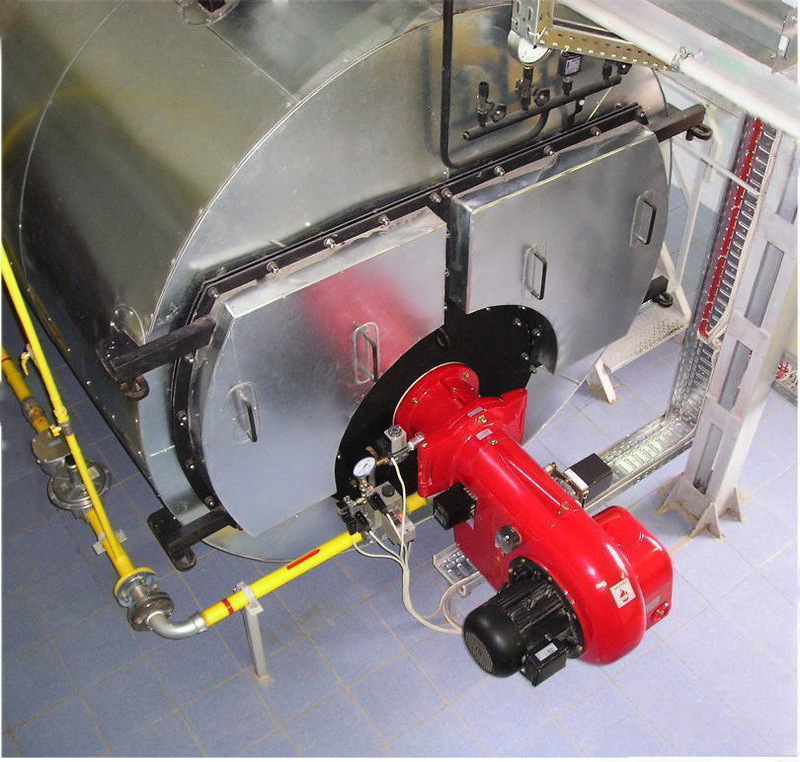 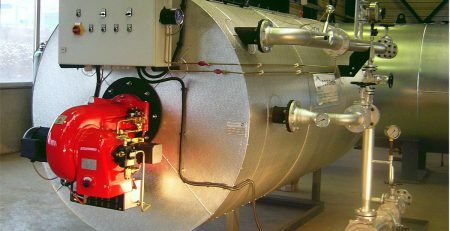 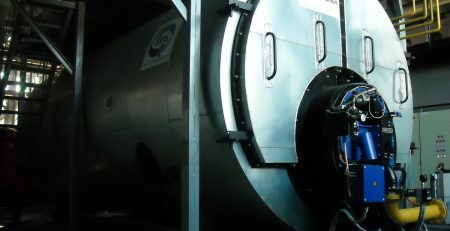 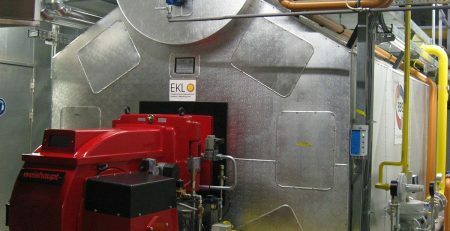 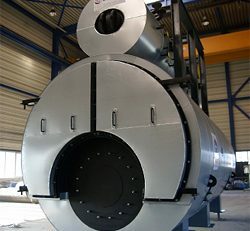 BBS single flame tube three-pass boilers are produced as saturated steam and optionally as hot steam generators. Operating pressures of up to 30 bar depending on capacity. 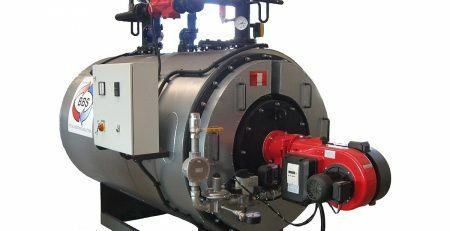 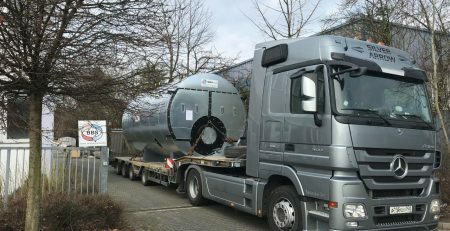 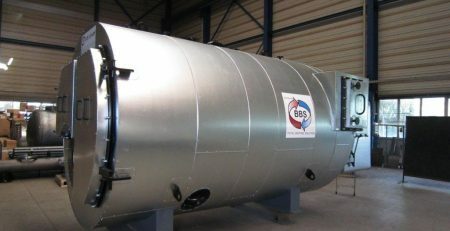 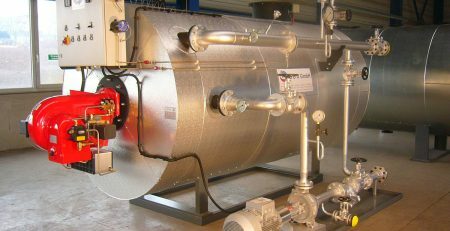 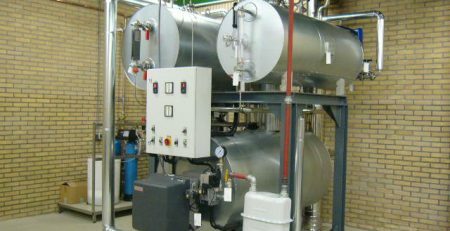 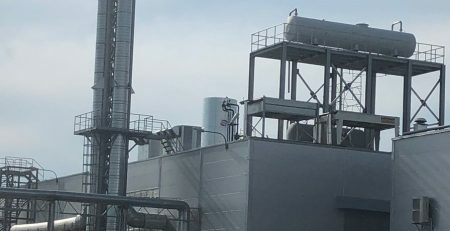 BBS three-pass steam boilers are exceptional due to their high levels of efficiency, safety, robust design and minimal operating requirements. 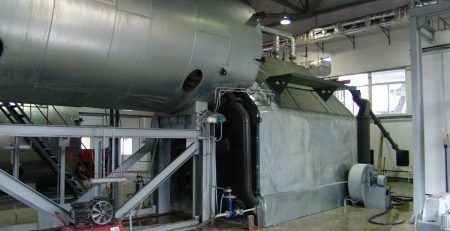 That is why they are found in many industrial sectors. 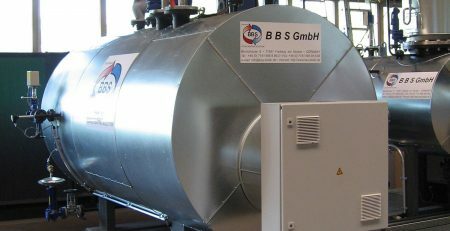 Anyone who is looking for quality at a reasonable price opts for a BBS three-pass boiler.